Is Genesis true? Does it even matter? Many Christians join modern culture in dismissing the biblical account of origins, preferring the secular story of evolution. Yet this rejection profoundly affects our faith. Is Genesis true? Does it even matter? Many Christians join modern culture in dismissing the biblical account of origins, preferring the secular story of evolution. Yet this rejection profoundly affects our faith. 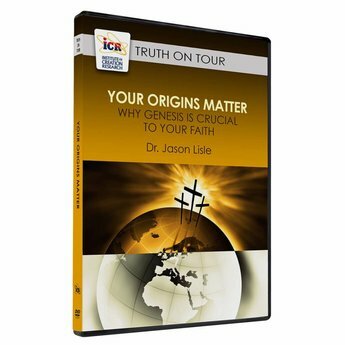 In this presentation, Dr. Jason Lisle discusses the importance, truth, and relevance of Genesis. Discover how the first book of the Bible lays the foundation for the rest of Scripture and is critical to understanding the Gospel message. 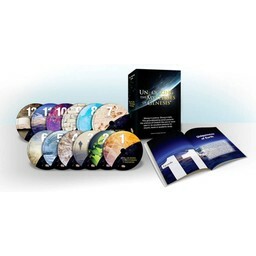 Were the creation days literal? Was Noah's Flood global? The Word of God speaks clearly on these issues, yet the fallible mind of humans tells a different story. 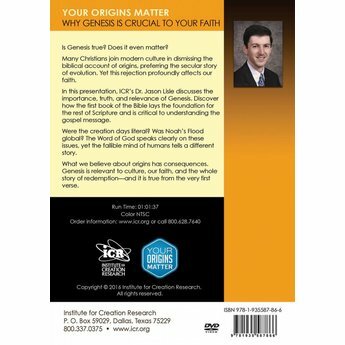 What we believe about origins has consequences. Genesis is relevant to culture, our faith, and the whole story of redemption - and it is true from the very first verse.